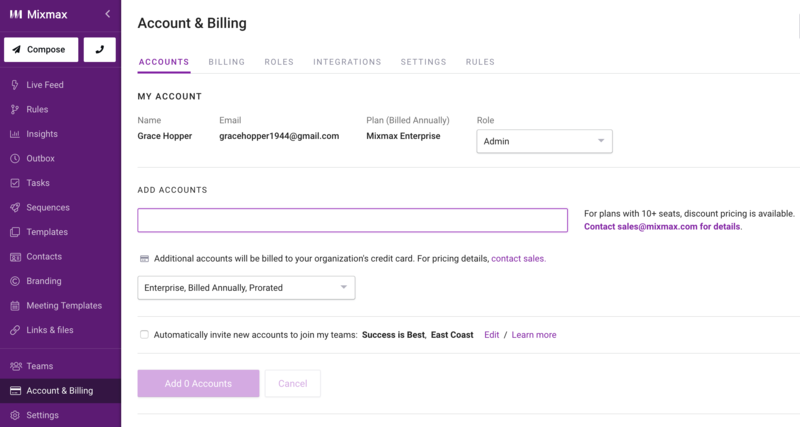 You can see which plan you have by going to your Account & Billing section in your Mixmax dashboard. Want more email superpowers? See a full list of features at mixmax.com/pricing to power up!